As part of the "Right to Food, Food Assistance, and the Biological Consequences of Malnutrition" Seminar Series co-sponsored by the Division of Nutritional Sciences and International Food Security at Illinois. Presented by: Lisa Moon, President and Chief Executive Officer of The Global FoodBanking Network (GFN), an international hunger relief organization that supports and accelerates the development of food banks in more than 30 countries. Together, the GFN network of food banks rescues more than 960 million pounds of food annually and re-directs it to 6.8 million people in need. Previously, Lisa served as Vice President of Global Agriculture and Food at The Chicago Council on Global Affairs, where she spearheaded a project that has become one of the leading global contributors to discussions around hunger and food security. Prior to joining the Council in 2007, Lisa worked with the U.S. Department of Defense and the Center for Strategic and International Studies in Washington, DC. 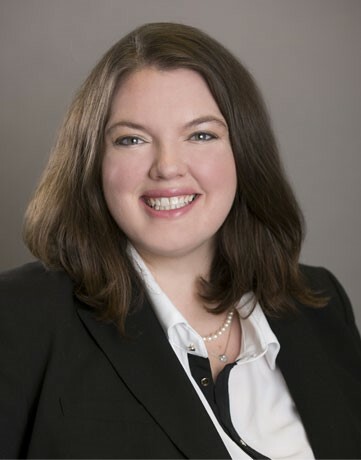 She holds a Master of Arts degree in Security Policy Studies from George Washington University and a Bachelor of Arts degree in international studies, political science, and Spanish from Bradley University. She is on the community board of the Chicago High School for Agricultural Sciences, is a member of the Farm Foundation Round Table, is a Term Member of the Council on Foreign Relations, and is currently a David Rockefeller Fellow of the Trilateral Commission.